Join the many business owners who have trusted our security camera installations in Morris County, New Jersey, for their security needs. Killion Systems is ready to help you find the right system for your commercial needs and provide you with professional cabling & installation. We provide you with professional installation at most affordable prices, so you can enjoy benefits such as 24/7 monitoring to help protect your business. 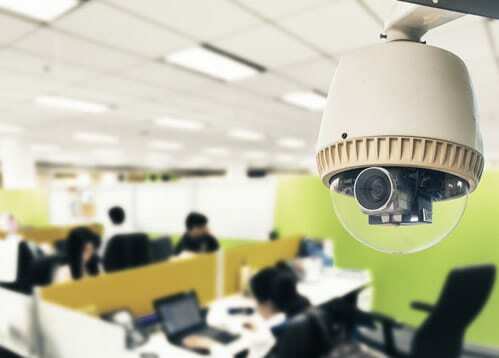 Our systems also help for keeping your office safe and secure. Killion Systems is an installer of security cameras, digital video recorders and DVR security systems in Morris County, New Jersey. 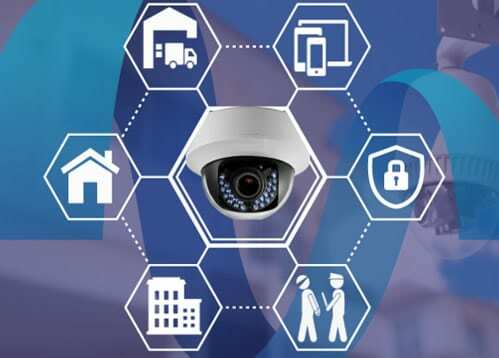 If you are thinking about adding a surveillance system to your business, office, facility or construction site then you have come to the right place. We install the latest technology with plenty of options to fit your needs and budget. 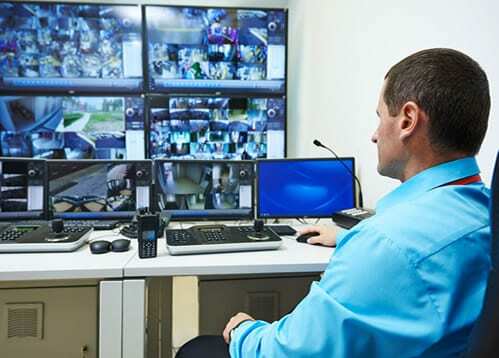 We understand, and that’s why we offer complete security solutions, including security cameras, CCTV systems, DVR surveillance systems and other electronic security surveillance equipment. From security cameras to digital video recorder equipment; we offer high quality video surveillance products at everyday low prices. 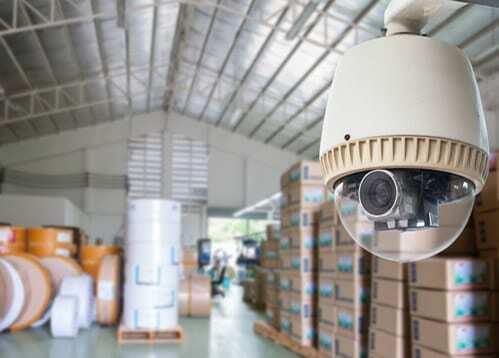 We’ve are always adding and evaluating our existing inventory of security cameras and other systems, making our selection simply unbeatable. Chain stores, commercial customers and business owners approve of our top-notch services and innovative product lines. 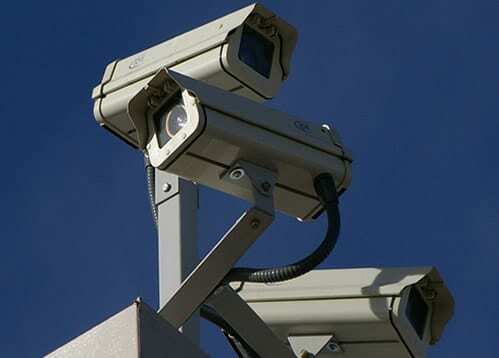 In addition, our customers tell us frequently that they appreciate our outstanding effort at handling their CCTV business. That’s because we make sure to always deliver what we promise, and promise what we deliver. 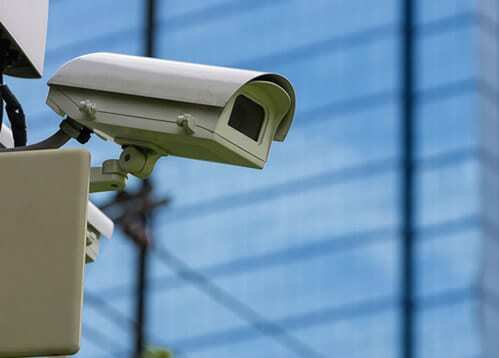 The special care and attention that is required to improve on security cameras and other surveillance systems for business and home security equipment. We know that every customer is different, and we make it our mission to work hard and meet each individual’s need. 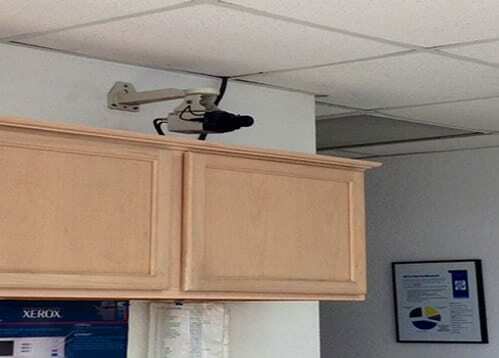 Lastly, just because security and protection is worth a lot, that doesn’t mean you should have to pay a lot for security cameras. At Killion Systems we have options for every budget, and will work with you to make sure that you get the best security system that you can for your budget. Quality security is not expensive it is priceless!